Miranda Kerr modeled the $2.5 million Fantasy Treasure bra at last night&apos;s Victoria&apos;s Secret Fashion Show. As Miranda was about halfway down the runway, a highly-trained team of German expats repelled from the ceiling, tore her bra off, and then launched tear gas into the audience before making their escape in an awaiting black SUV. While the heist certainly seemed to go off without a hitch, there&apos;s one thing the elite German team didn&apos;t count on: the tenacity of NYPD detective Frank Thompson. OK, that didn&apos;t really happen. But that would be a good movie. 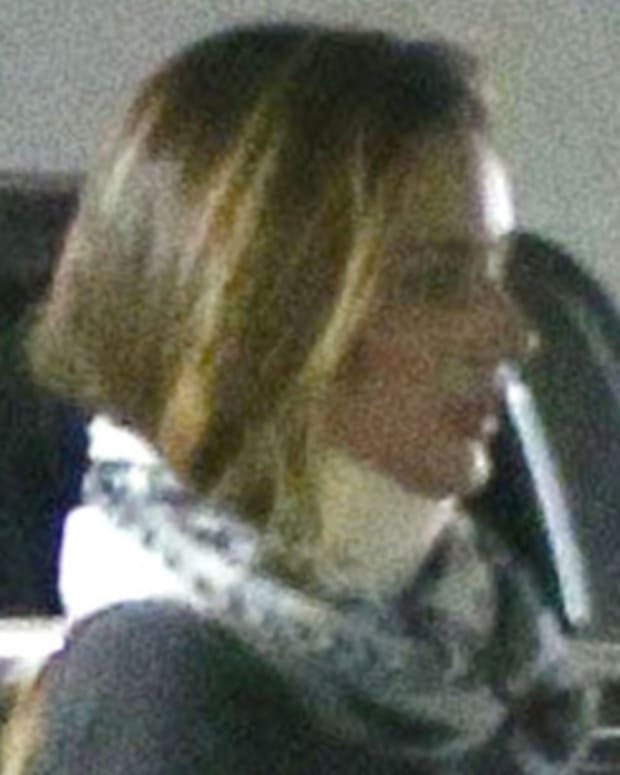 Why is Miranda Kerr Wearing a Neckbrace? Orlando Bloom and Miranda Kerr Welcome Baby Boy?